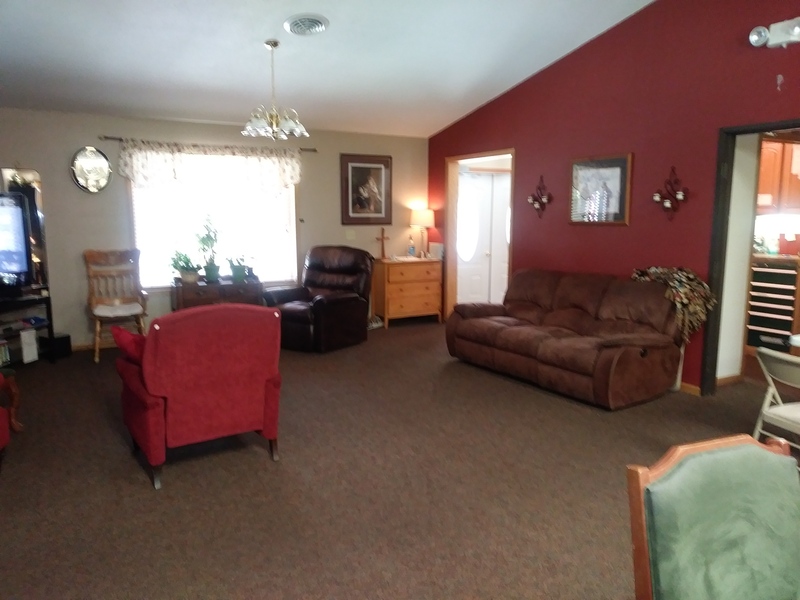 It is our mission at Prairie Rose to make this new chapter in your life one filled with memories. 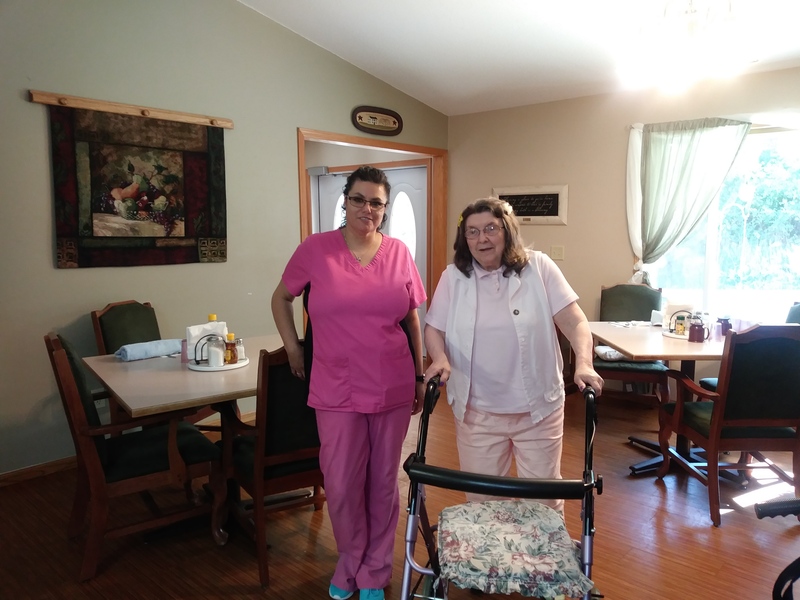 We value our residents and their life stories. 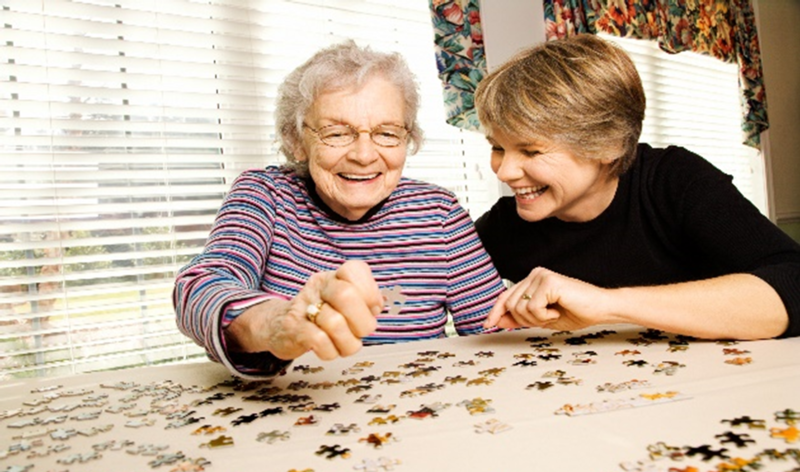 We are dedicated to providing excellence and pride ourselves in individualizing the care for each of our residents. 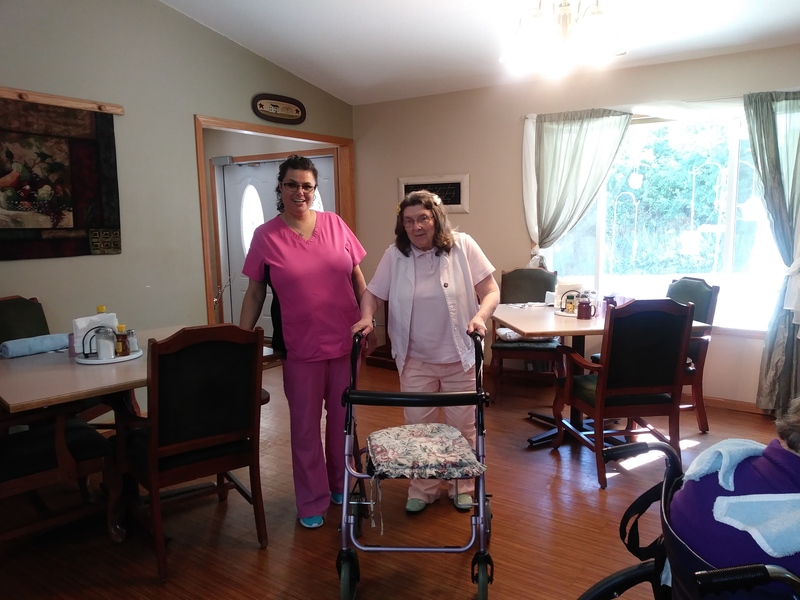 Our staff at Prairie Rose embrace our core values of Dignity, Professionalism, Humor, Passion and Integrity in providing services to our residents. 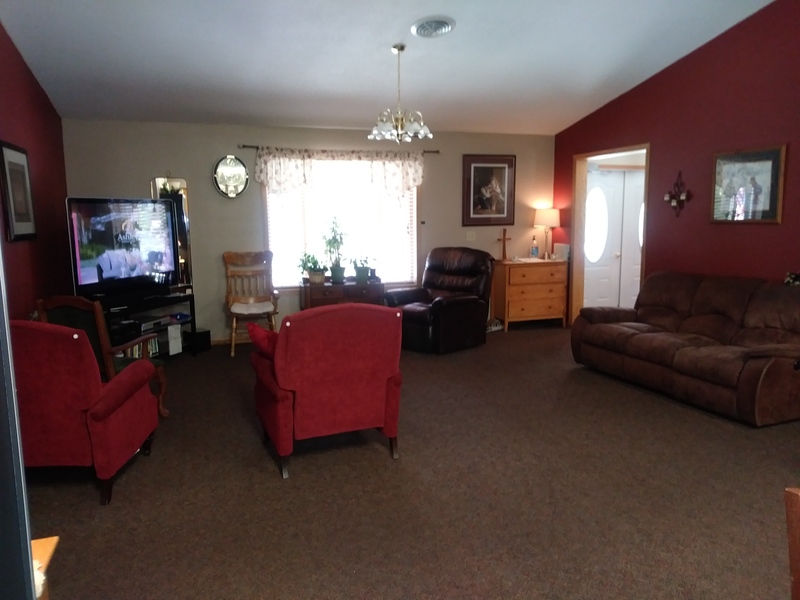 Family and loved ones are always welcome! The coffee is always on! 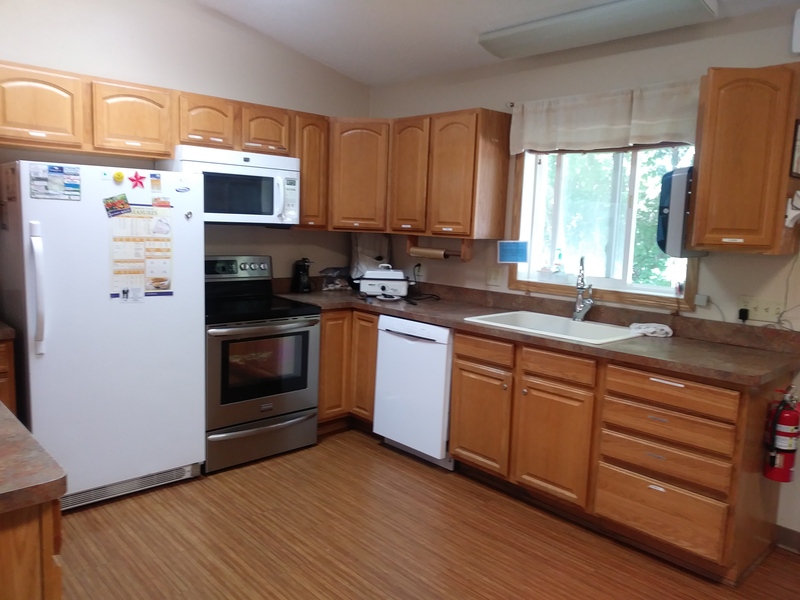 Stop in for a tour of Prairie Rose! Needing assistance with your daily living needs like bathing, dressing, medical assistance, or overall safety??? 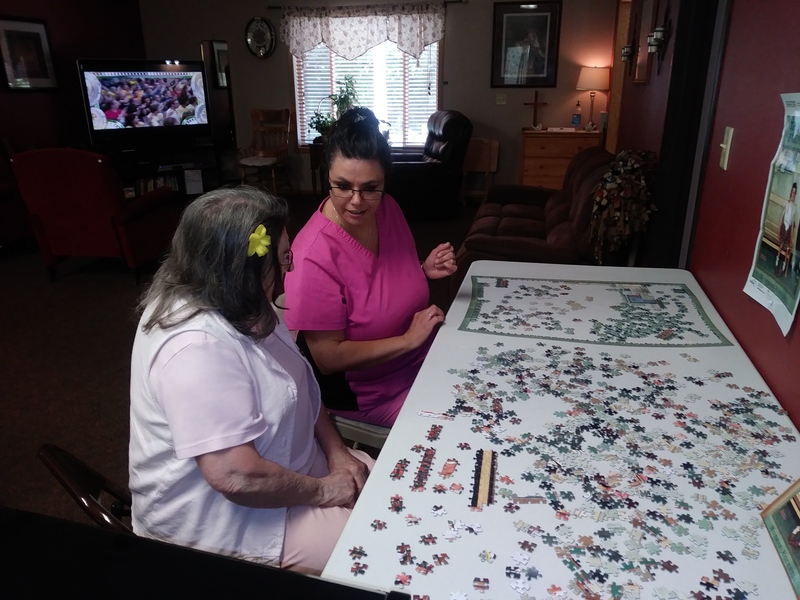 Prairie Rose Assisted Living is the place to go!!! 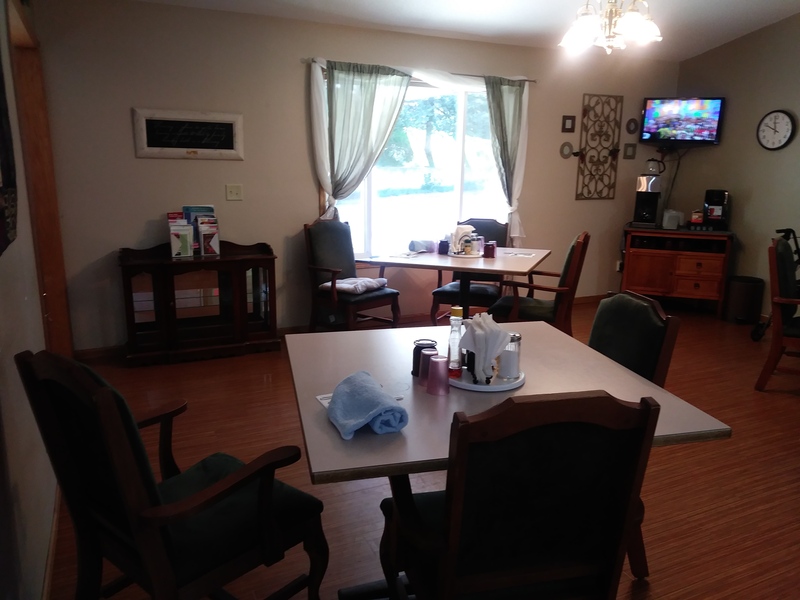 Prairie Rose is a 24-Hour Assisted Living that provides meals, laundry service, respite care and housekeeping in addition to those daily needs you may need help with. Each month is also filled with lots of fun activities!